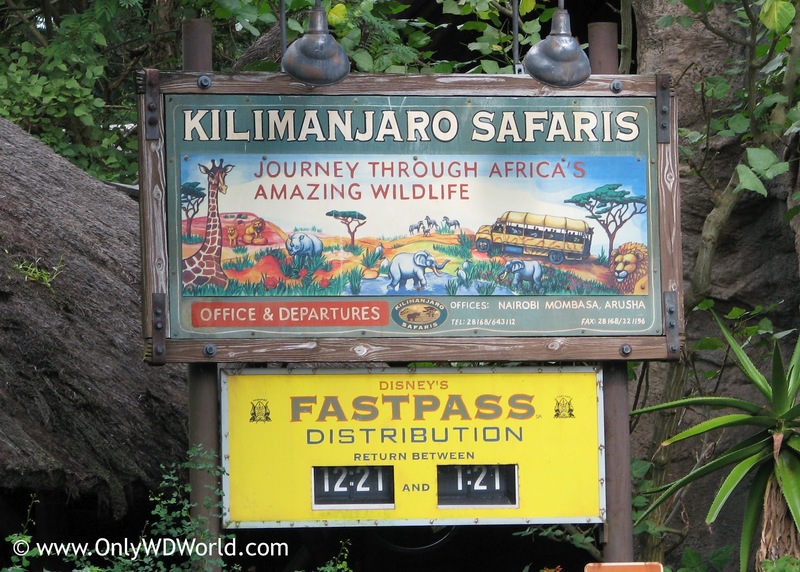 Disney World is replacing audio-animatronic animals with the live variety in an effort to expand the savannahs of Disney World's largest attraction Kilimanjaro Safaris at Disney's Animal Kingdom. Disney Imagineers are starting to make changes to one of Disney's Animal Kingdom's most popular attractions. 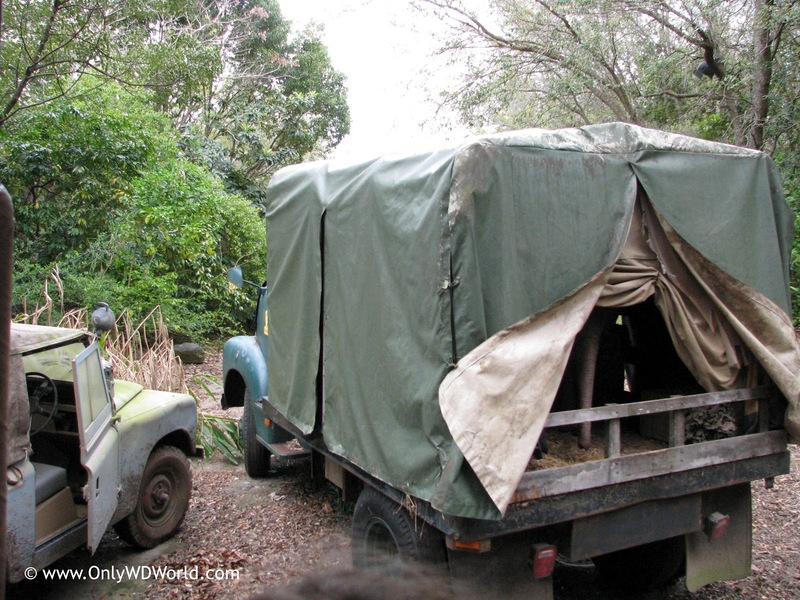 They will be replacing the final scenes of the attraction that involve the rescue of the audio-animatronics "Little Red" elephant (seen in the picture below) from the poachers with a new watering hole and Savannah that will feature live animals. Disney will be making the changes while keeping the attraction open for guests. 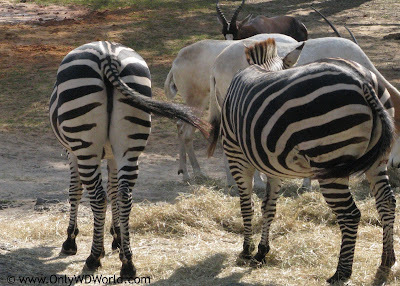 By Fall 2012 you will be able to see this new featured area with zebras and other animals enjoying the new space. For many Disney World frequent visitors, the poacher aspect of the story had grown stale and was due for replacement. Adding additional space for more live animals will definitely be considered an improvement to an already impressive attraction. This follows the Disney tradition of trying to "Plus" an attraction to keep it fresh and make it even better than before. 0 comments to "Disney World Adding New Savannahs To Kilimanjaro Safaris"